We are hosting our first book club in the His Kingdom Come community. 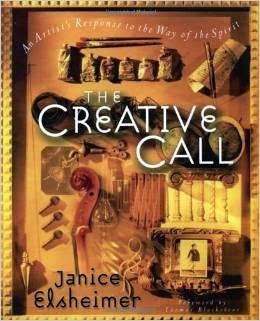 Beginning tomorrow we will read The Creative Call by Janice Elsheimer. We will read a chapter a week and share our thoughts and art for each chapter in a special book club group on the HKC website. 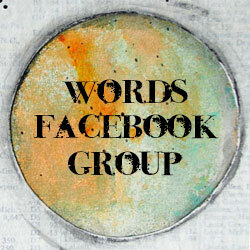 If you are not already a member of HKC it is free to join the community and the book club. 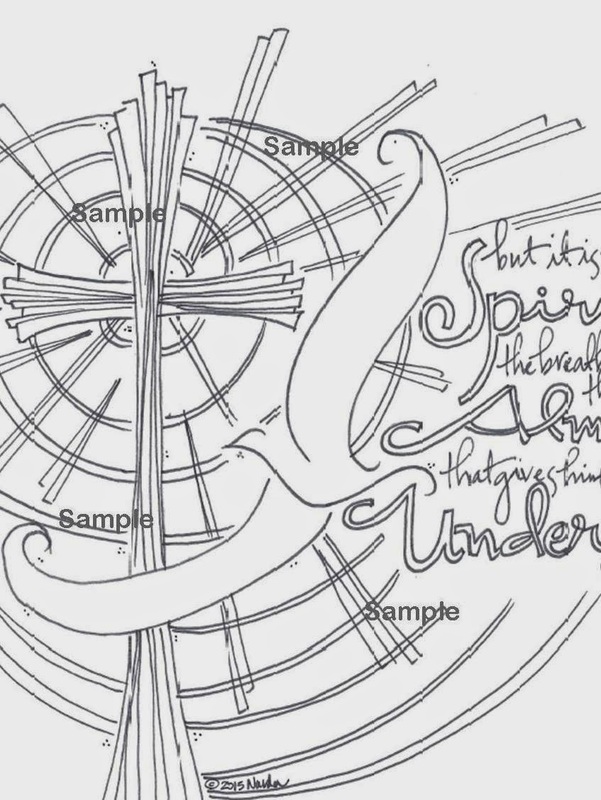 In conjunction with the book club one of our members, Narda Poe, has created a coloring book of the Bible verses used at the beginning of each chapter. The book comes in the form of a downloadable PDF which means you can choose the type of paper you would like to print it on. It's available to purchase in the HKC shop for just $9.00. 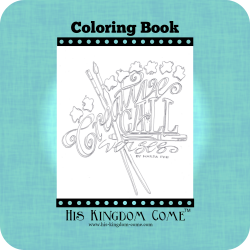 Color with crayons, colored pencils or even watercolor paints! It's well worth buying even if you're not doing the book club. And it's not too late to join the book club. "Our gifts are not from God to us, but from God through us to the world..."To whom much is given, from him much will be required.' (Luke 12:48) If God has given us the gift of creativity, 'much is required' in the way of our using it to his glory. Right now I am just trying to read along and appreciate everyone else's artwork, but I do like what Narda has made for us and am considering coloring them in digitally.